According to Cisco Talos threat research law enforcement is focusing more on ransomware attacks, which is leading adversaries to look for alternate ways to monetize their criminal activity and is increasing their leverage of illicit cryptomining, or cryptojacking. Since cryptomining is a CPU-intensive process, cryptojacking can adversely affect industrial control systems, cause degraded performance, and negatively affect the user experience. Because of the various methods of infection and widespread targets, there is no single method of protections that can address every possibility. No one is immune to the cryptojacking vulnerability. 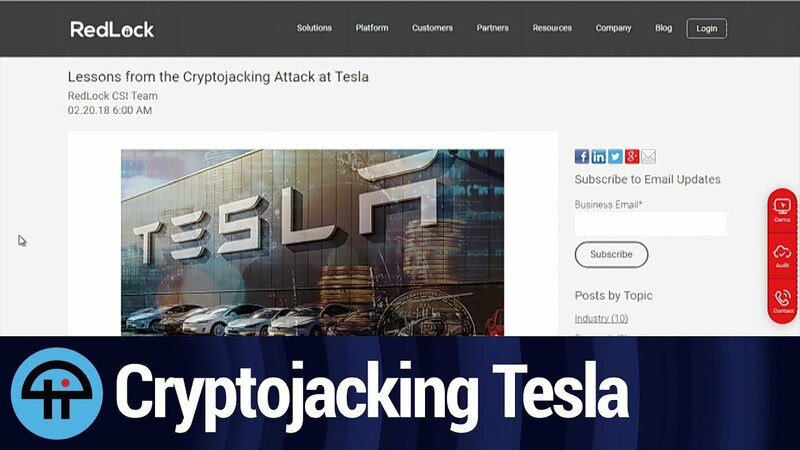 In February some of Tesla’s Amazon Web Services cloud infrastructure was found to be running a mining malware (Stephanie Chan, Cisco). As cryptomining continues to grow in popularity, security leaders such as Cisco are making updates to their security portfolios to help protect customers from malicious cryptojacking malware. 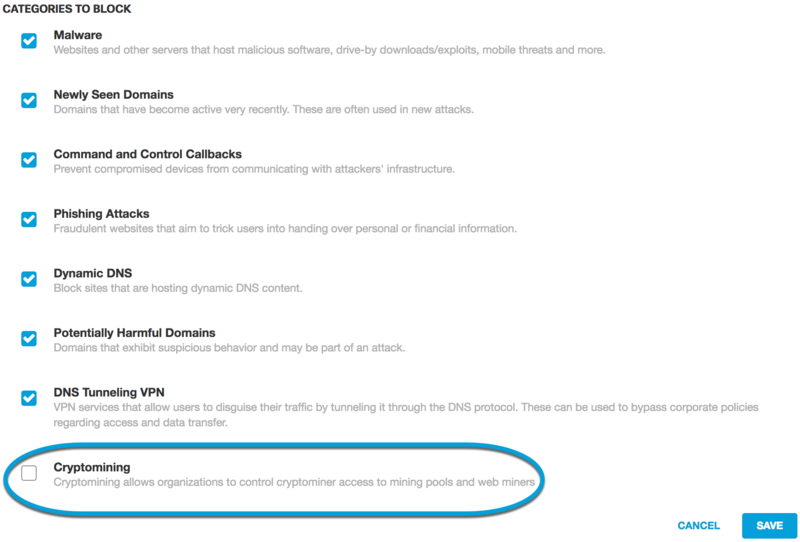 Cisco Umbrella has created a new Cryptomining security category that is dedicated to keeping your environment protected from unwanted cryptomining activities. Umbrella users can enable this new setting for both existing and new policies. Cisco has also updated its AMP for Endpoints security platform email services to protect users from cryptomining, ransomware, and fileless malware attacks. Cisco has also released a new cloud application, Cisco Visibility, which is built into the endpoint console and simplifies and accelerates security investigations. 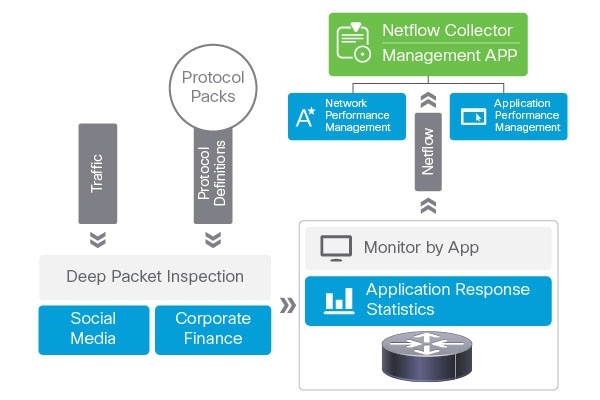 Cisco Visibility combines threat intelligence from Cisco Talos, Cisco Umbrella Investigate, Threat Grid, AMP, and third parties to help reduce remediation times. If you would like to learn more about how to protect your network from cryptojacking or are concerned your network may be infected reach out to our team to discuss potential security and remediation solutions.